1. Phillip Island will host the 500th round in Australian Touring Car Championship/V8 Supercars Championship history this weekend. The 916th and 917th races in championship history will run this weekend at Phillip Island, which first hosted the championship 40 years ago this year in 1976. 2. The first championship was held in 1960, David McKay crowned champion by virtue of winning a single race at Gnoo-Blas near Orange. Since 1969 the champion has been determined by a series of rounds and individual races. 3. This year is the 27th time the ATCC/V8SC has visited Phillip Island since the first round was held there in 1976 (won by the Holden Dealer Team’s Colin Bond in an L34 Torana). A total of 54 individual races have been held in that time at the Island with the Holden Racing Team claiming the most wins – 17. 4. 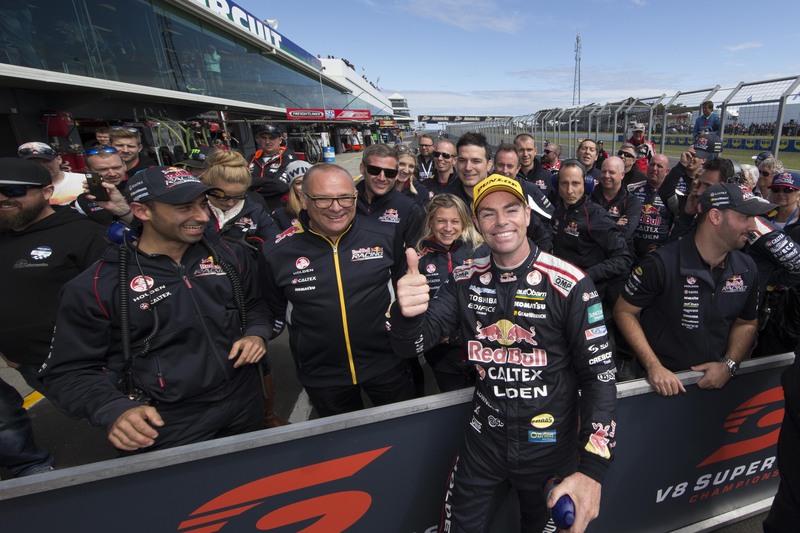 Craig Lowndes is the most successful driver in championship history at Phillip Island, claiming 11 race wins across the last two decades, including two of three at last year’s round. Included in that tally are back-to-back victories in the Phillip Island 500-kilometre endurance race with Mark Skaife in 2010 and 2011. 5. TEKNO Autosport’s Will Davison is the V8 Supercars Championship leader for the first time in three years in the wake of his breakthrough win with his new team at Symmons Plains. 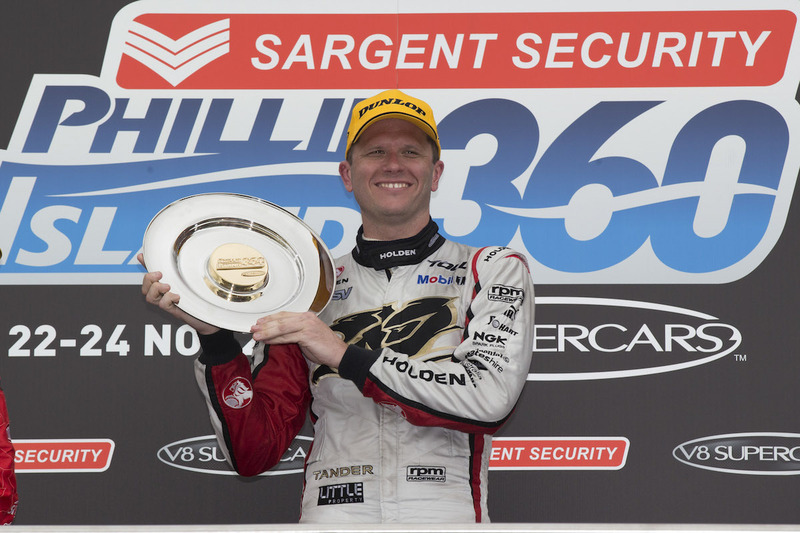 The last time he led the championship was after the Pukekohe event in 2013 while driving for Ford Performance Racing. 6. 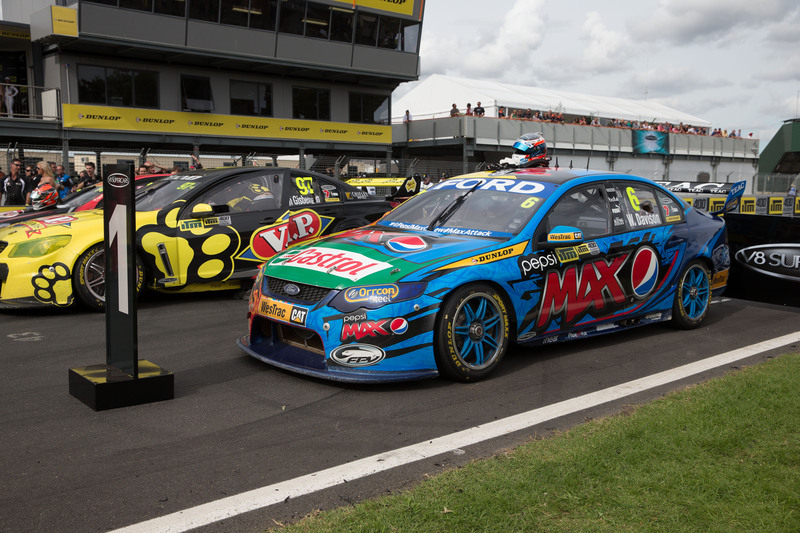 Triple Eight Race Engineering will rack up its 400th V8 Supercars Championship race on the Sunday at Phillip Island while Lucas Dumbrell Motorsport will celebrate its 200th V8SC race on the Saturday of the event. 7. The closest racing finish (as opposed to a team 1-2 formation finish) ever seen in the championship at Phillip Island came in Race 3 in 2006 when Mark Winterbottom led home Garth Tander by 0.1243s. 8. The closest pole position-winning margin in championship history at Phillip Island remains 0.0058s from 2005 between then-Falcon drivers Craig Lowndes and Marcos Ambrose. 9. 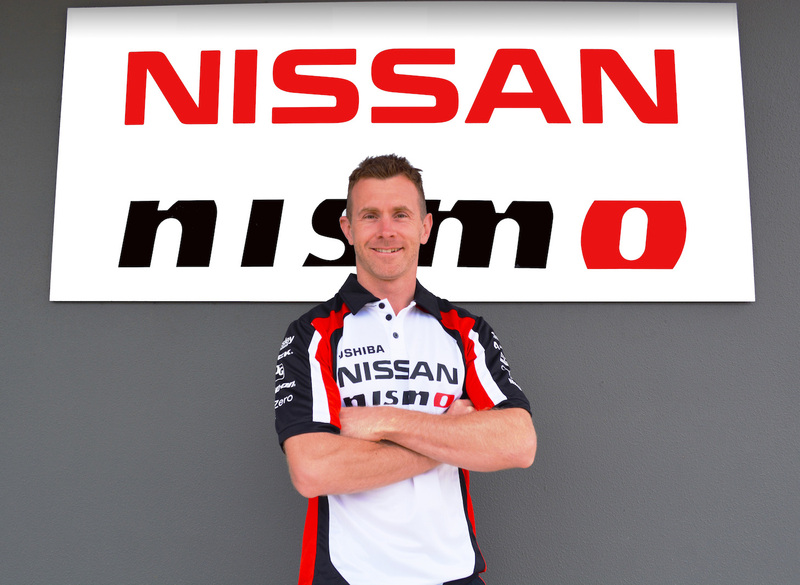 GB Galvanizing Nissan driver Dale Wood will celebrate his 50th V8 Supercars Championship round at Phillip Island – the circuit where he made his championship debut back in 2008 as an endurance driver with Tasman Motorsport. 10. 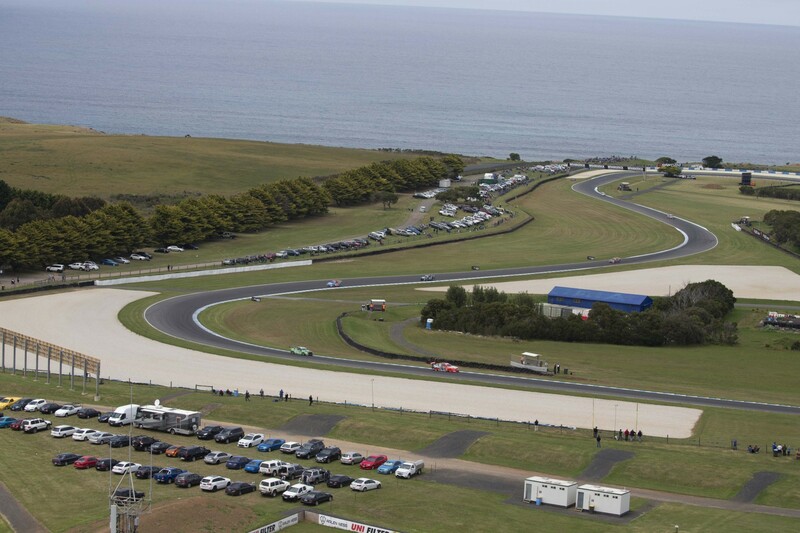 The Dunlop Series will compete at Phillip Island – it’s the first time the development series has raced at the venue since way back in 2007. The WD-40 Phillip Island SuperSprint kicks off on Friday, with all the information you need available here.